Georges Canguilhem (1904–95) was an influential historian and philosopher of science, as renowned for his teaching as for his writings. He is best known for his book The Normal and the Pathological, originally his doctoral thesis in medicine, but he also wrote a thesis in philosophy on the concept of the reflex, supervised by Gaston Bachelard. He was the sponsor of Michel Foucault’s doctoral thesis on madness. However, his work extends far beyond what is suggested by his association with these thinkers. 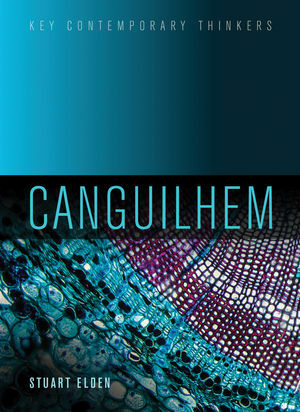 Canguilhem also produced a series of important works on the natural sciences, including studies of evolution, psychology, vitalism and mechanism, experimentation, monstrosity and disease.